On Monday 5th November we are exhibiting at the NCVO/BWB trustee conference, held at The Brewery, London. The theme for this year’s conference is ‘Good governance, Great organisations’. The full programme for the conference includes keynote speeches, workshops and 1-2-1 sessions. Caroline Thomson (Oxfam GB), Dame Mary Marsh (RCPCH) and Thea Longley (Bates Well Braithwaite) are among the speakers. This year the conference will focus on the Charity Governance Code and how to embed key principles of good governance into your organisation. Throughout the day practical tips and guidance will be given to attendees to assist them with following and implementing best practice and governance procedures. 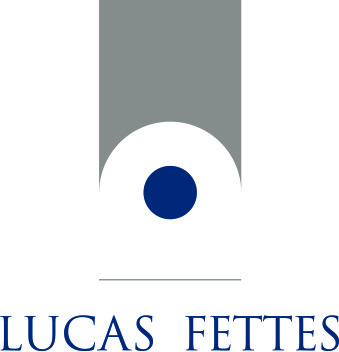 Lucas Fettes Financial Planning are a Trusted Supplier to NCVO, and we will be on stand 7 in the King George suite. Our friendly team will be available all day if you need any advice on setting up a workplace pension scheme and fulfilling your responsibilities. We can also offer expert help and guidance on key personnel insurance, risk management and employee benefits for your organisation, so visit the stand to see how we can help.